When you want it done right. Our team includes landscape architects, horticulturists, skilled landscape craftsmen and contractors with a history of designing and creating award winning gardens that are enjoyable for many years. When you want it all. 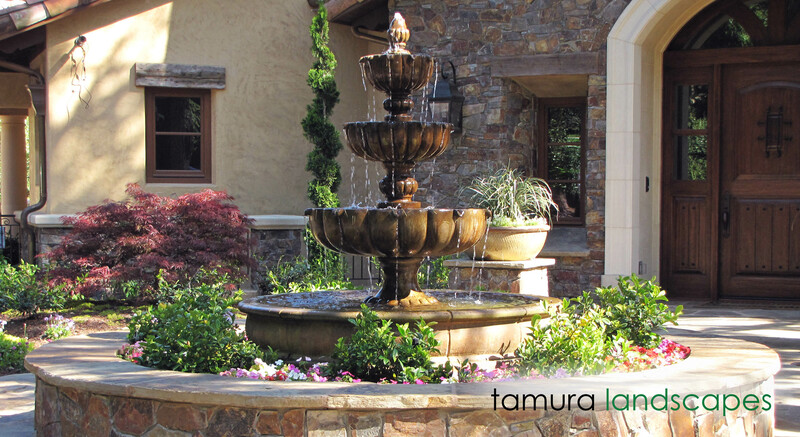 We offer a wide selection of landscape designs. 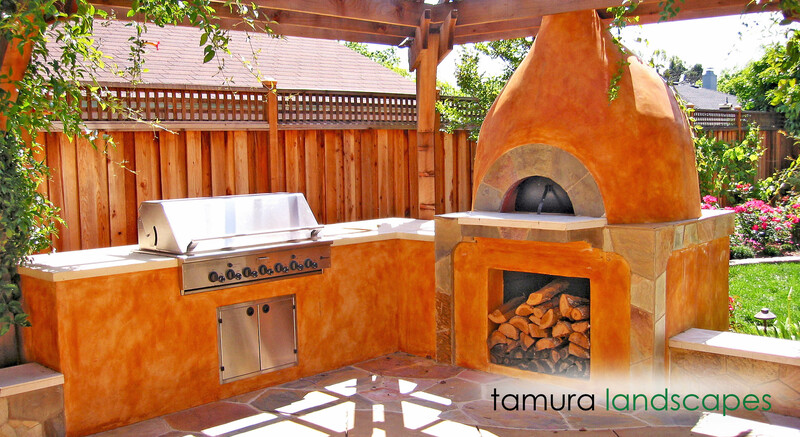 Stone pathways, patios & terraces, natural stone walls, outdoor kitchens, pizza ovens & fireplaces, arbors, trellises & cabanas, decorative fences, garden art, garden fences & gates, unique water elements, creative planning, innovative lighting schemes. From “concept to completion”. We start with the basics. We carefully gather information and perform a site analysis and inventory of your property. Combined with your needs, desires and our expertise, we will design and construct a living work of art that will reflect your personality and your dreams.